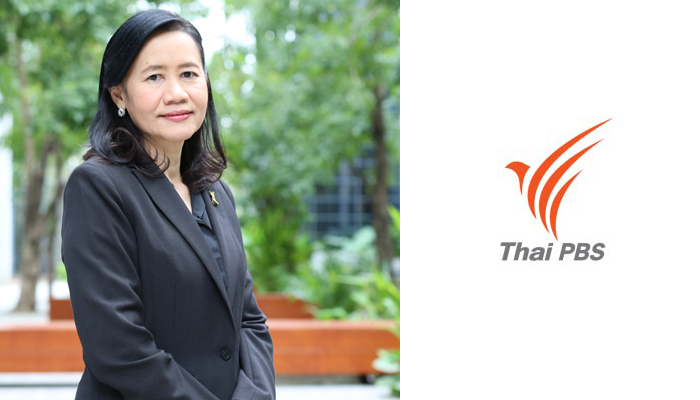 Joining Asian Side of the Doc 2018 will broaden Thai PBS opportunities! 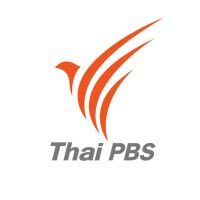 Established in 2008, Thai Public Broadcasting Service (Thai PBS) is Thailand’s national public broadcaster with a key mission to educate, inform and entertain every sector of the society with the objective of promoting quality citizenry. 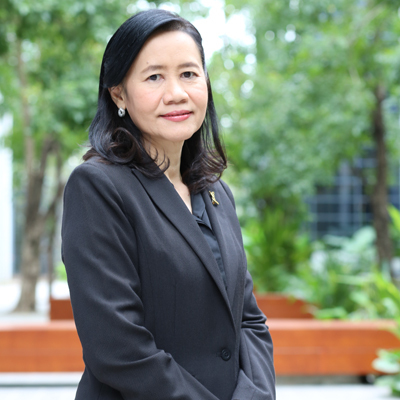 Thai PBS strategic plans in 2018 aim at providing contents that will encourage Thailand to be a life-long learning society. We believe a documentary will be one of the best mechanisms to help us accomplish our goals. Thai PBS documentaries are known to be unique and outstanding in contributing to a sense of identity and cultural diversity. They have won a string of awards and recognition from accredited institutions. Thai PBS award-winning documentaries in 2017 are such as “GenO(LD) Getting OldTogether”, “Siam Artists”, “Dontri Kaweesilp”, “Way of Life”, “Thai Ban Turng” and “Lui Mai Roo Roy”. While Thai PBS documentaries are praised and well known among the Thai viewers, they are not as reputable internationally. Joining Asian Side of the Doc 2018 will broaden Thai PBS opportunity to a much wider market and a potential co-production partners from Asia and beyond. The event also provides Thai PBS personnel an opportunity to learn more about international contents, pitch techniques and distribution channels. As the host country, Thailand welcomes guests from all around the world once again in 2018. We hope all your objectives are met during this year’s edition and hope that we will make a strong documentary network while we are here.